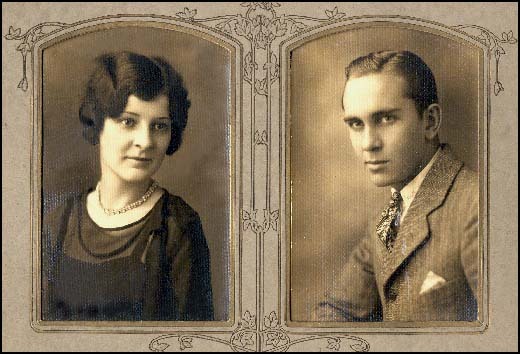 Lloyd Clinton McKenney, b. Jan 28 1909 in Chautauqua Co., Kansas, on July 28 1928 married, at Girard, Crawford, Kansas, Dorothy Nadeen Noyes b. Jan 13 1908 at Liberal, Barton, Missouri. Dorothy died April 28, 1985 at Carthage, Jasper, Missouri. Lloyd died Nov 17 1992 at Fort Scott, Bourbon, Kansas. 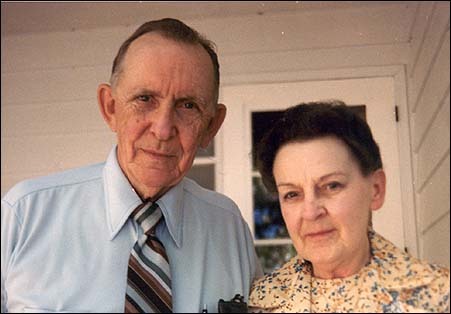 Lloyd was a son of James Albert McKenney and Vera Crockett. Dorothy was daughter of Ray Noyes and Elizabeth Jane “Bettie” Brewer.